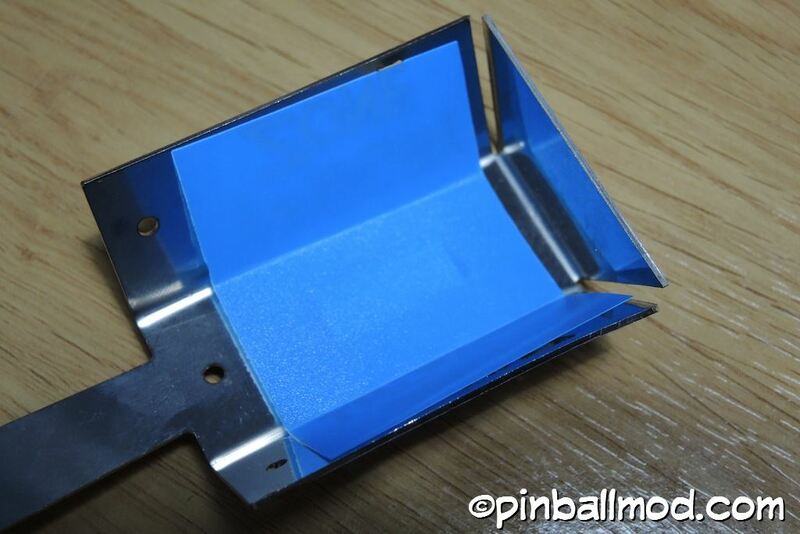 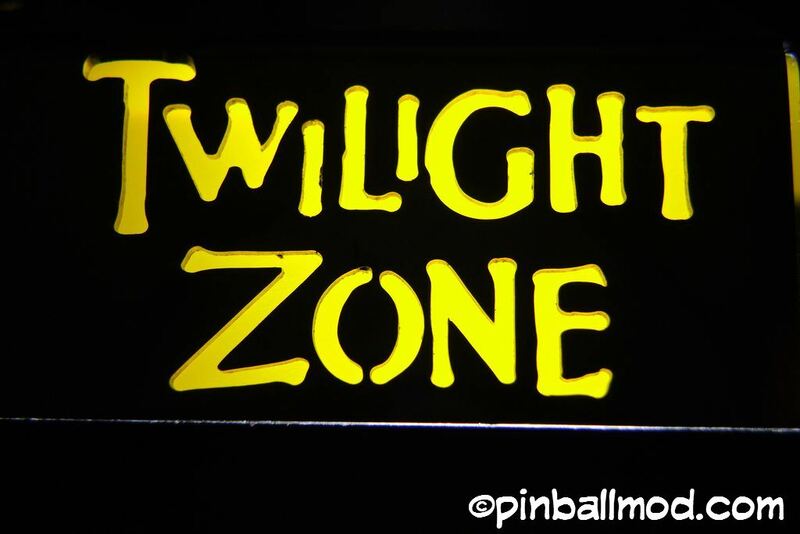 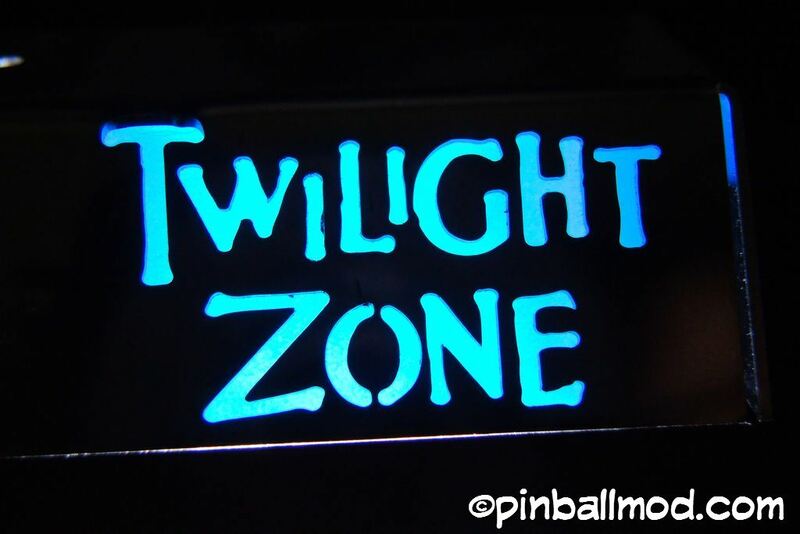 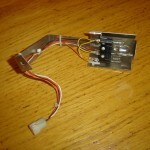 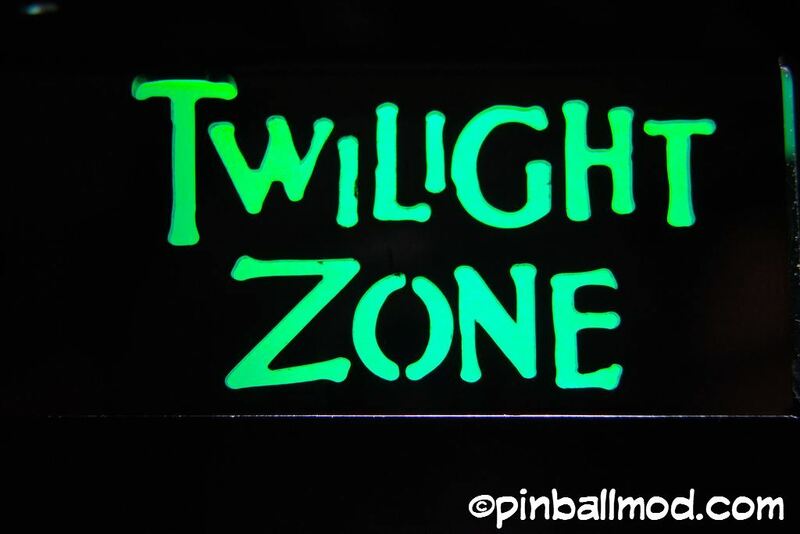 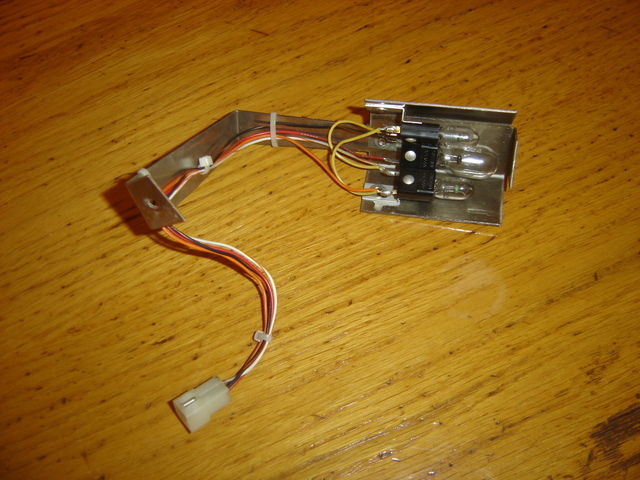 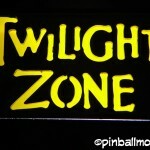 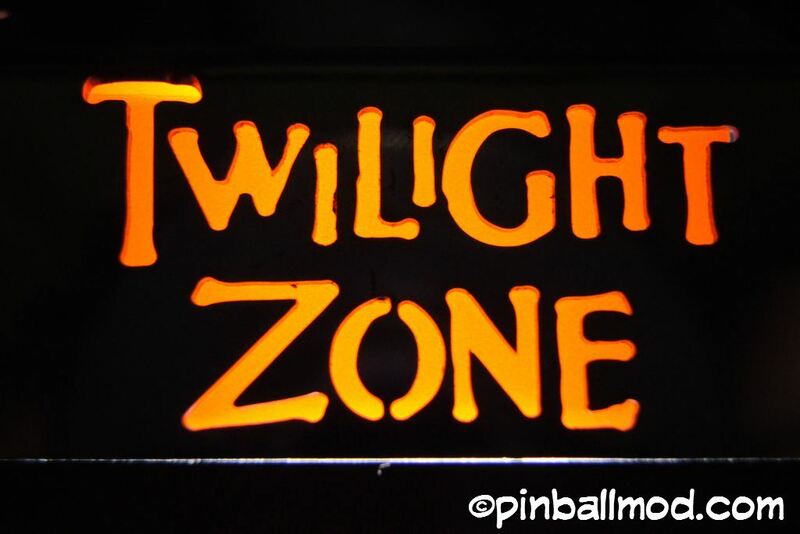 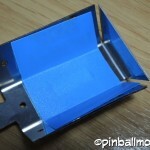 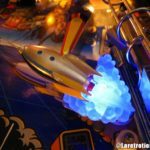 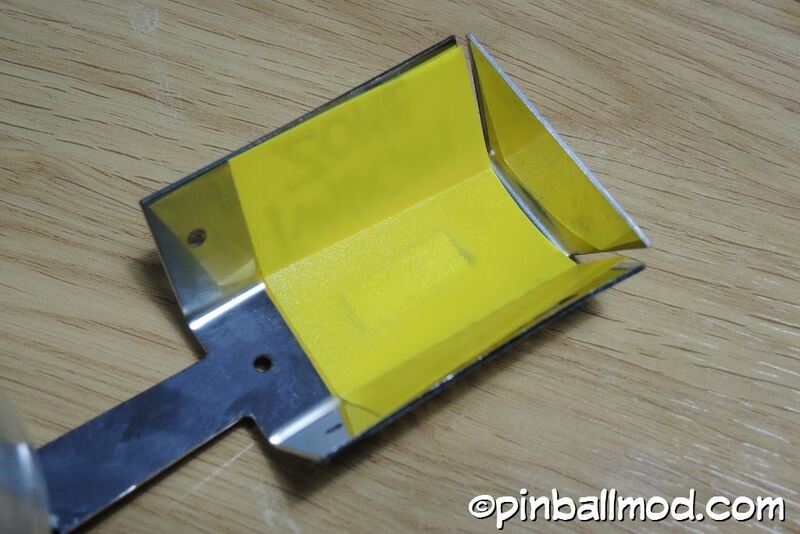 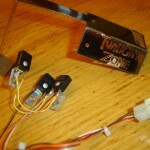 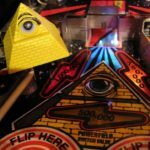 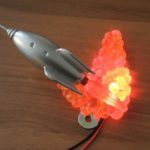 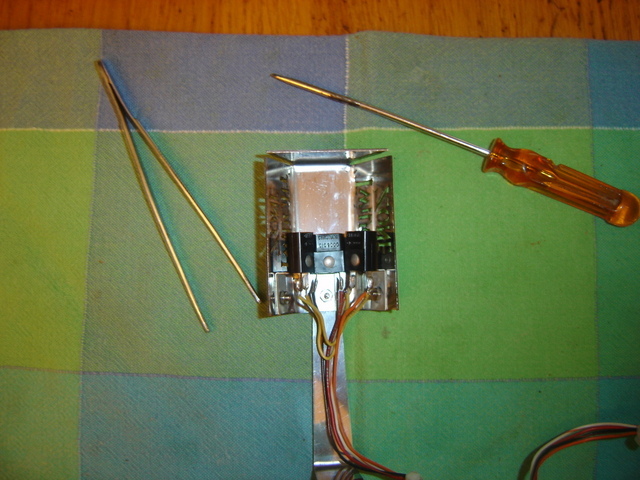 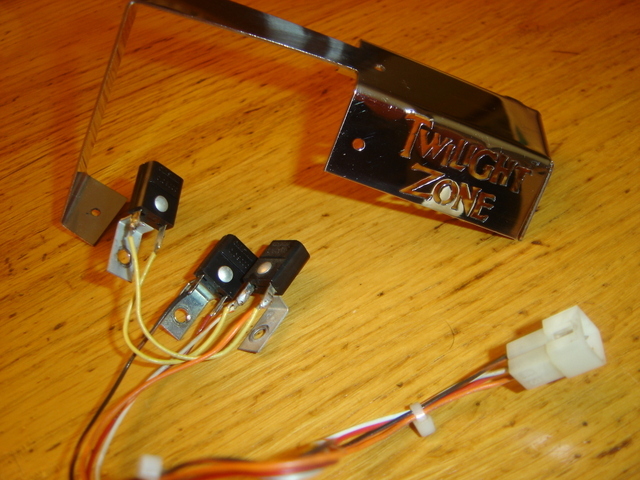 This is a custom replacement Mini Playfield Lamp for your Twilight Zone Pinball Machine. 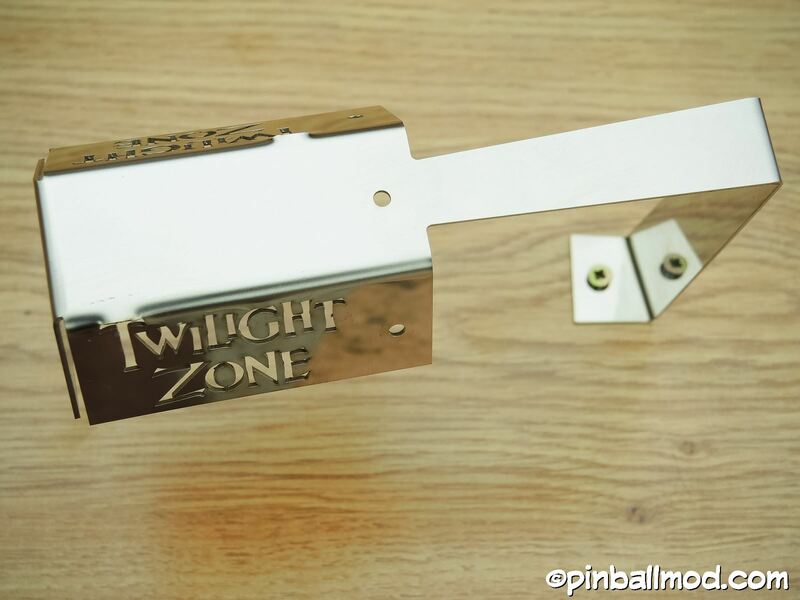 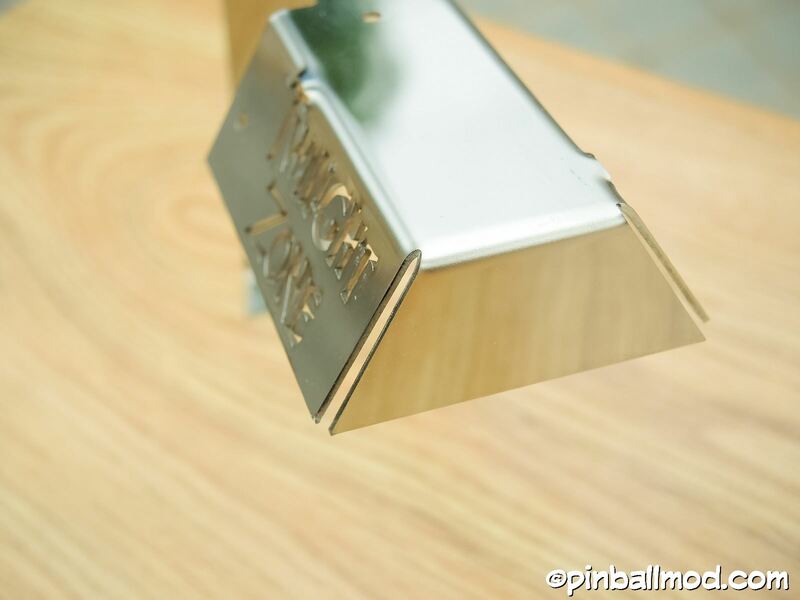 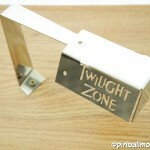 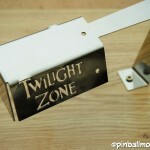 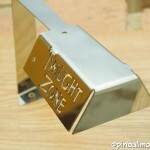 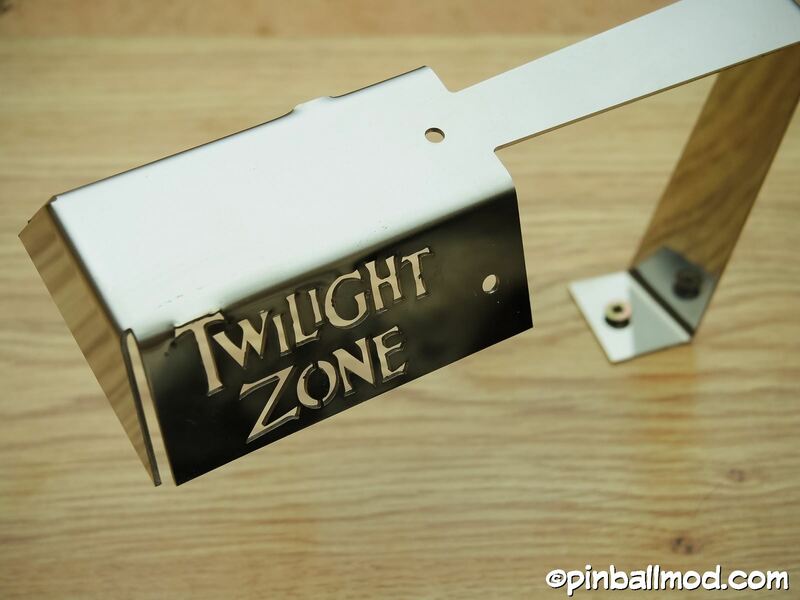 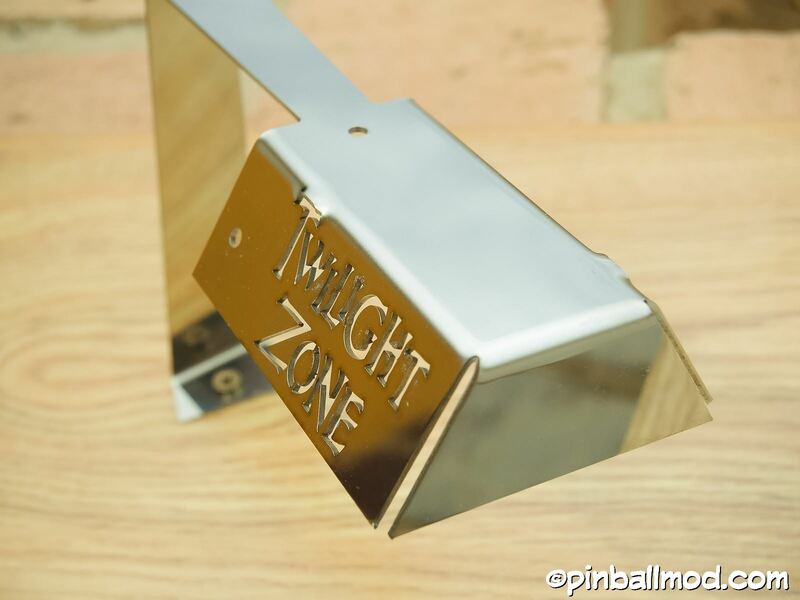 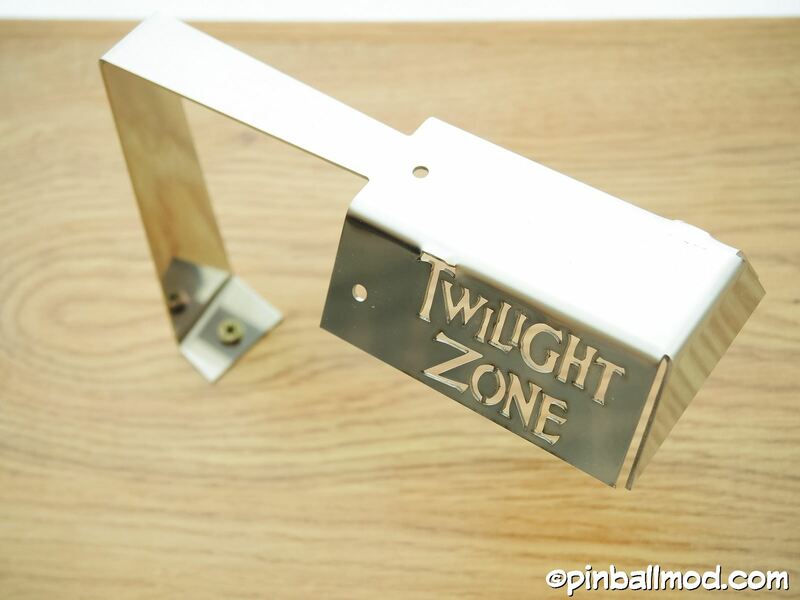 It is a solid Stainless Steel piece polished finish , it adds a cut-out Twilight Zone logo on the sides and has been closed at the end when compared with the original lamp. 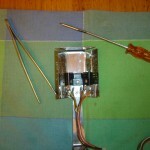 You can see the pictures to see the final result. 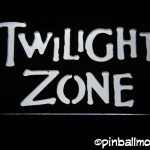 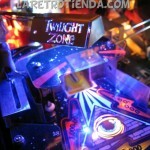 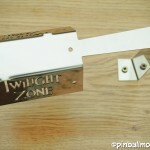 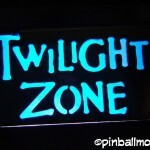 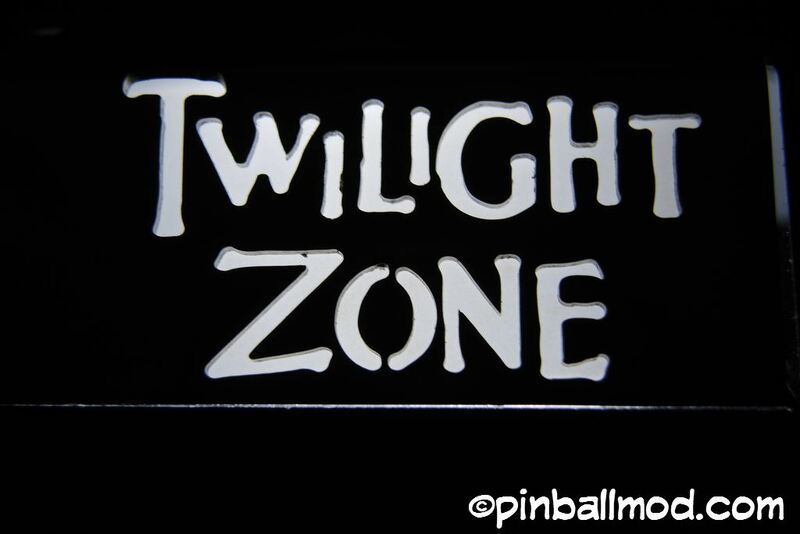 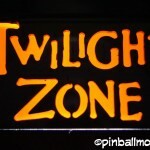 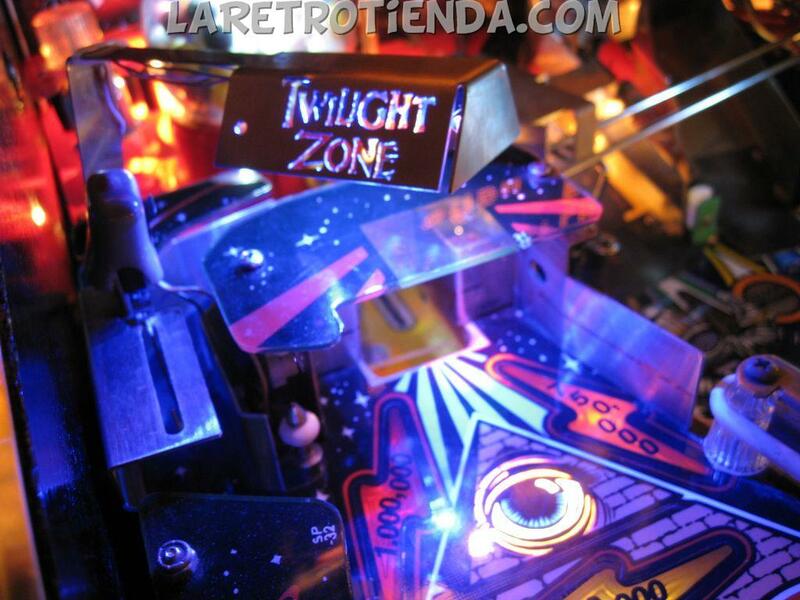 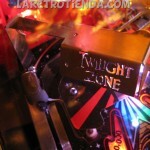 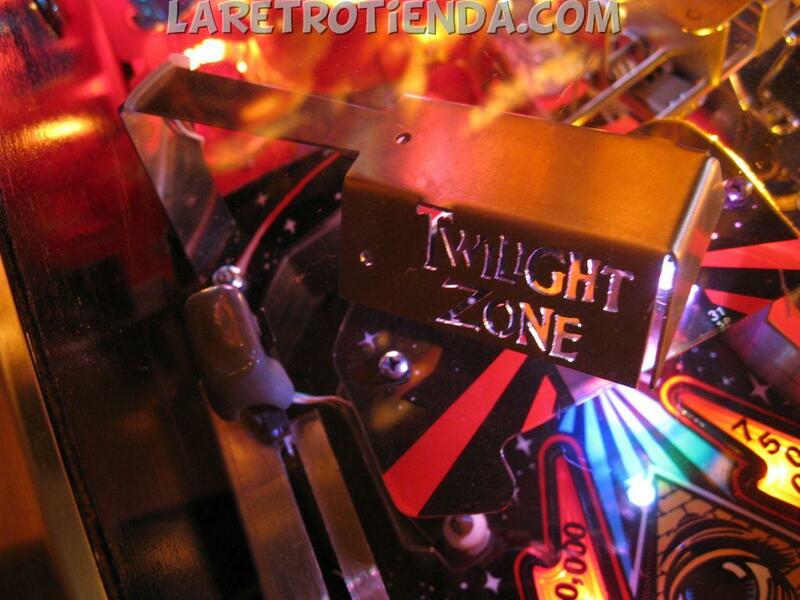 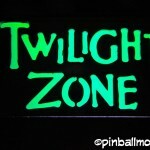 INCLUDES: 1 mini playfield lamp and a small colored plastic to custom the Twilight Zone logo. 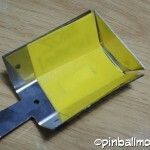 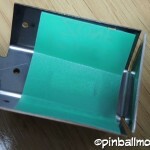 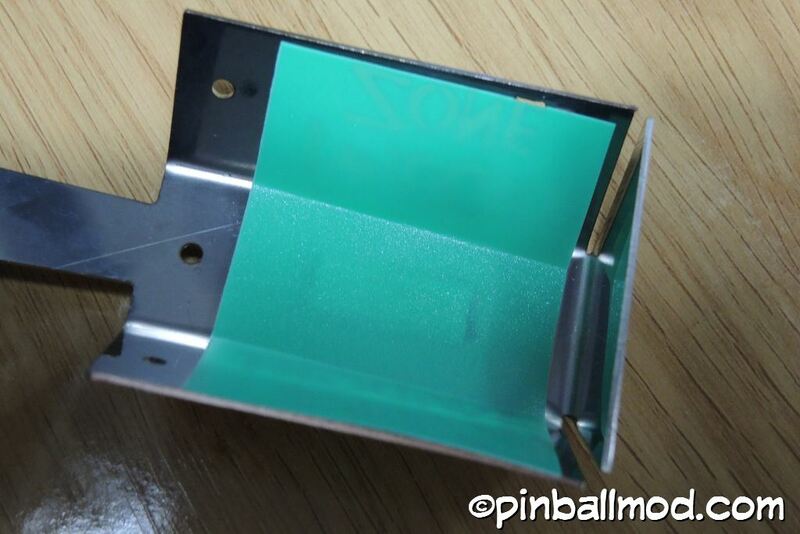 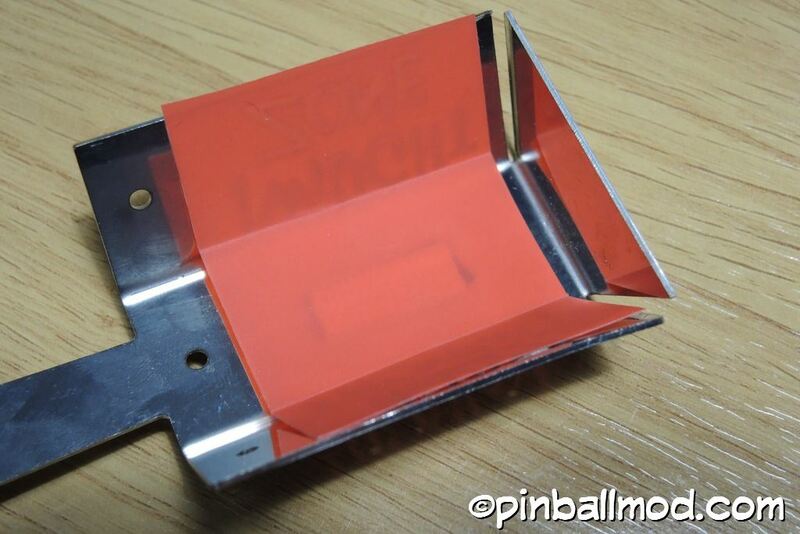 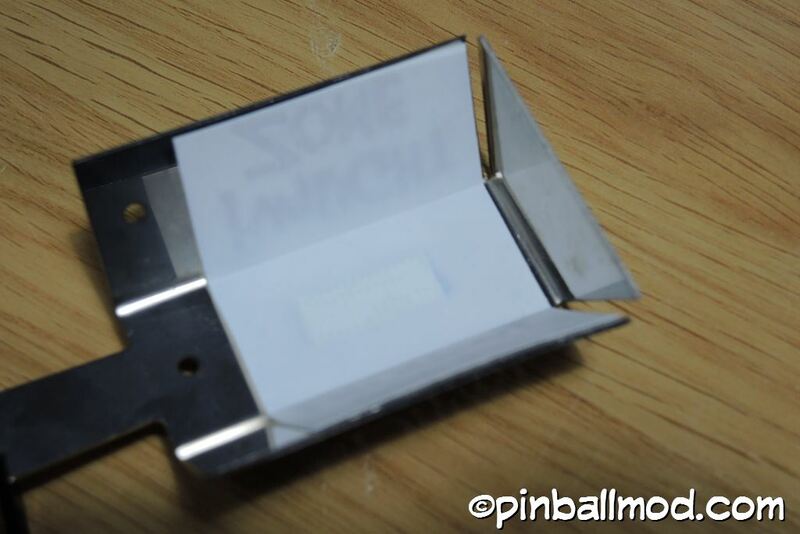 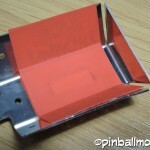 The plastic is attached with double-sided tape. 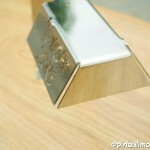 Is easy to remove (You can tell me the color of the plastic that you want after purchasing the lamp). 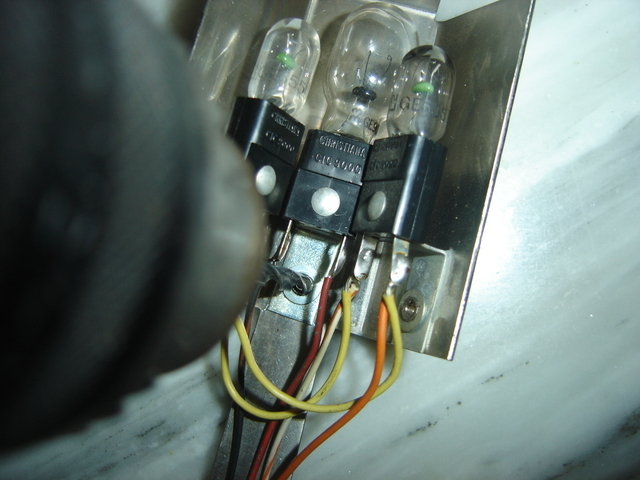 NO lamp sockets, NO cables, NO bulbs, only the metal lamp. 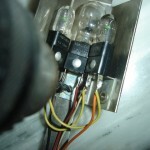 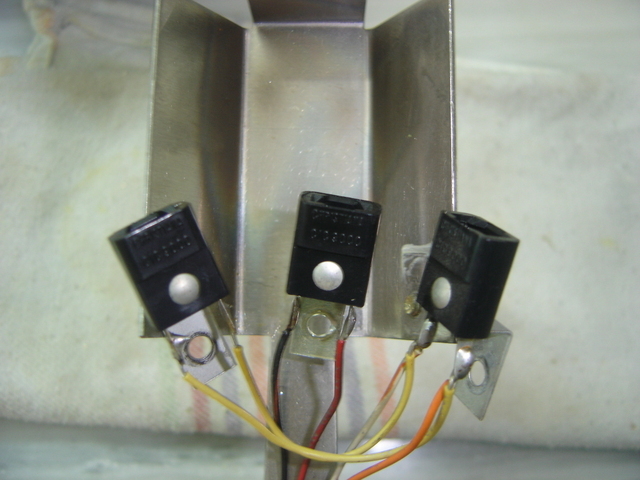 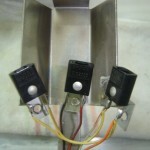 Installation is fairly simple, and the most tedious part of changing the lamp is that you have to remove the rivets of the lamp sockets and then you have to put all the wires in your new lamp. 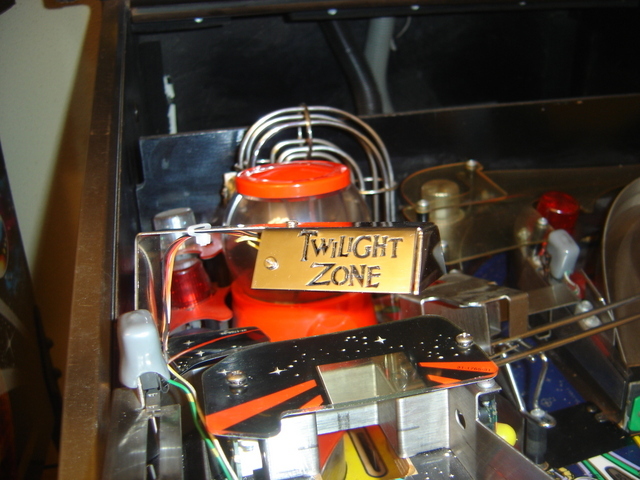 Once plugged in and installed, it looks great.